This is a small and compact unit capable of output capacity up to 2 cubic meters per hour. Its small size and efficient operation make it a must-have on every site. 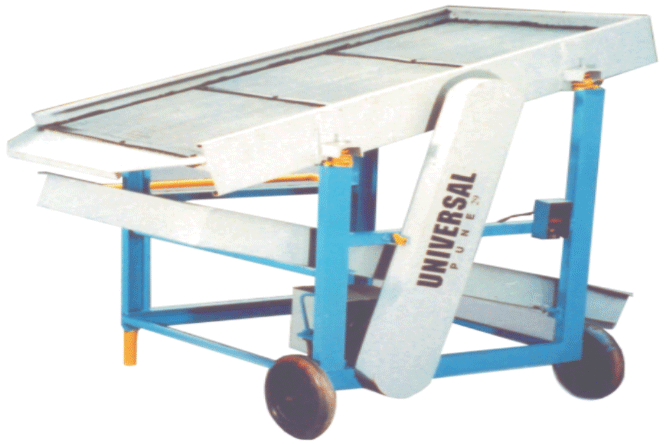 This unit is available in both manual and electrical operation. 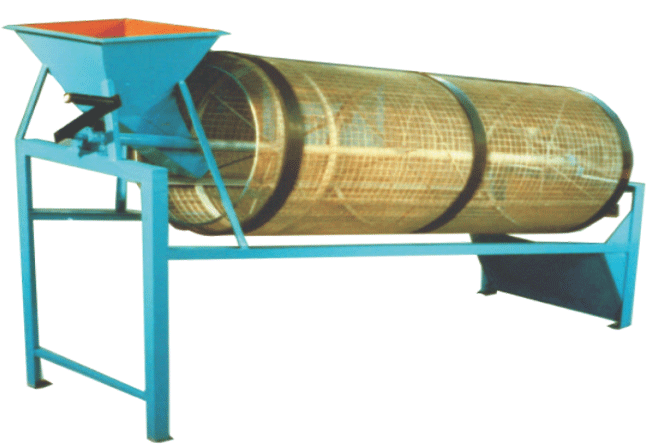 Specifications for the machine is are mentioned below. 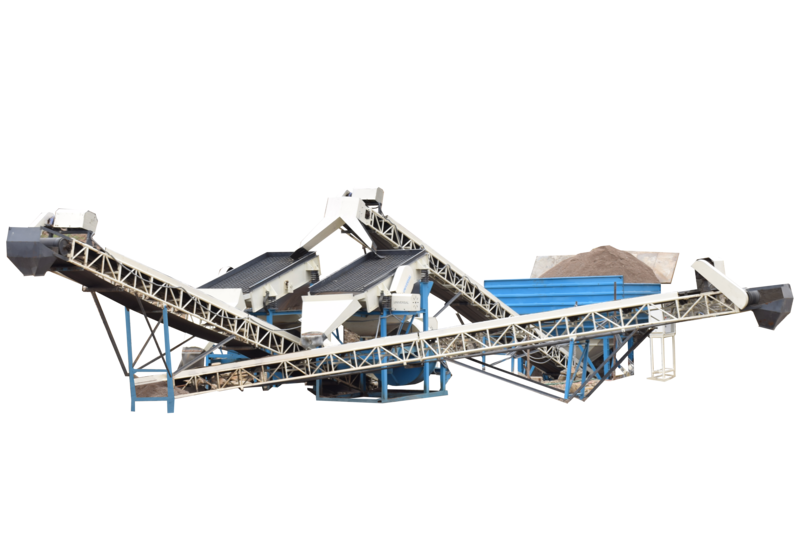 Capacity (Dry Sand) – 2 Cu.Mt./Hr. 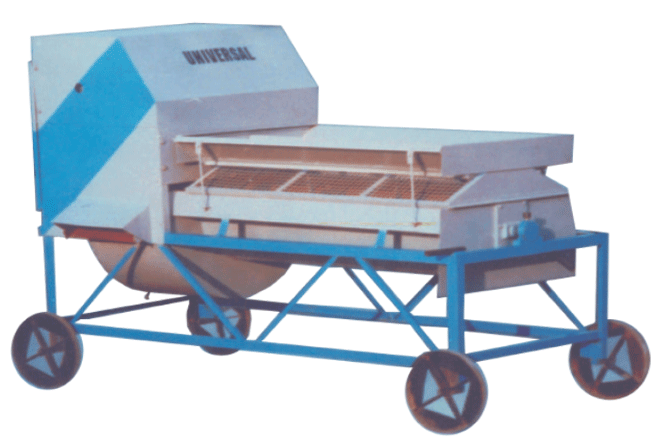 Power – Manually Operated / 1 H.P. Single Phase Electrical Motor. Screen Dimensions – Φ600 mm X 1500mm Length. Mesh – 1” X 1” Supporting Mesh + Replacable 5mm X 5mm GI Mesh. Dimensions (L X W X H) – (1750 X 700 X 1200) mm.